A book fair! Candyfloss and author signings and gazebos? Not quite. "The London Book Fair is the global marketplace for rights negotiation alongside the sale and distribution of content across print, audio, TV film and digital channels." In this episode we're doing something a little different. 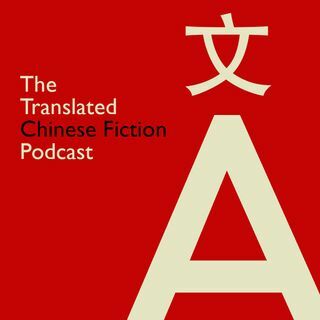 I'll be recounting my trip to the 2019 London Book Fair and recounting all translated-Chinese-fic discoveries I made and encounters I had. Without disclosing any career ending ... Más informaciones secrets of course. Jk I have none. Subscribe to us on any major podcasting platform! If you would like to be on the show, get in touch! If I got something wrong, get in touch!